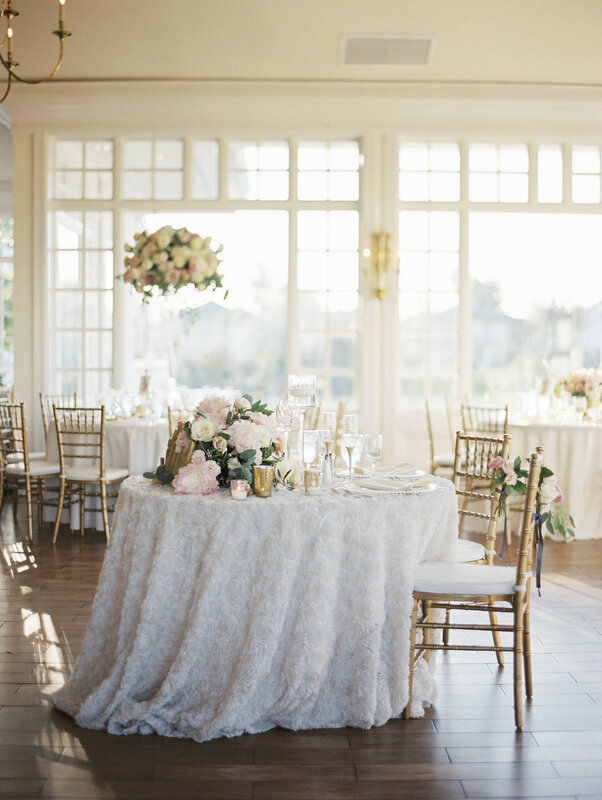 Now that you have the perfect diamond, all you need is the perfect setting. 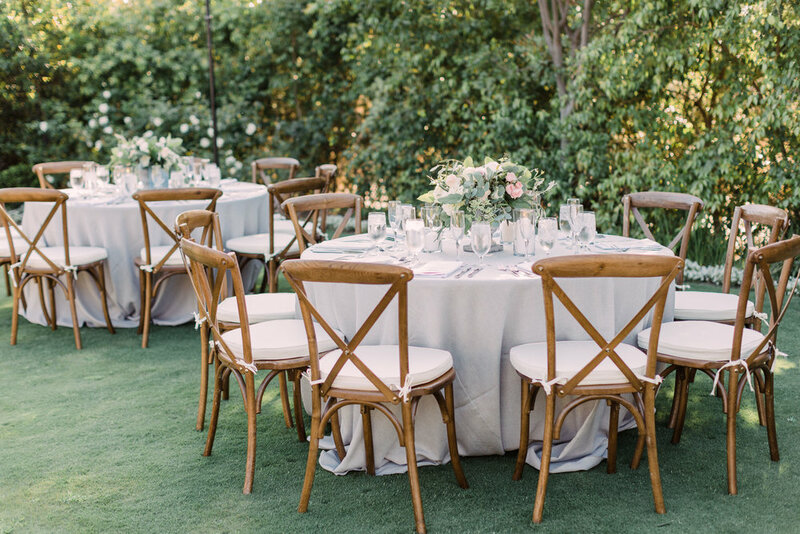 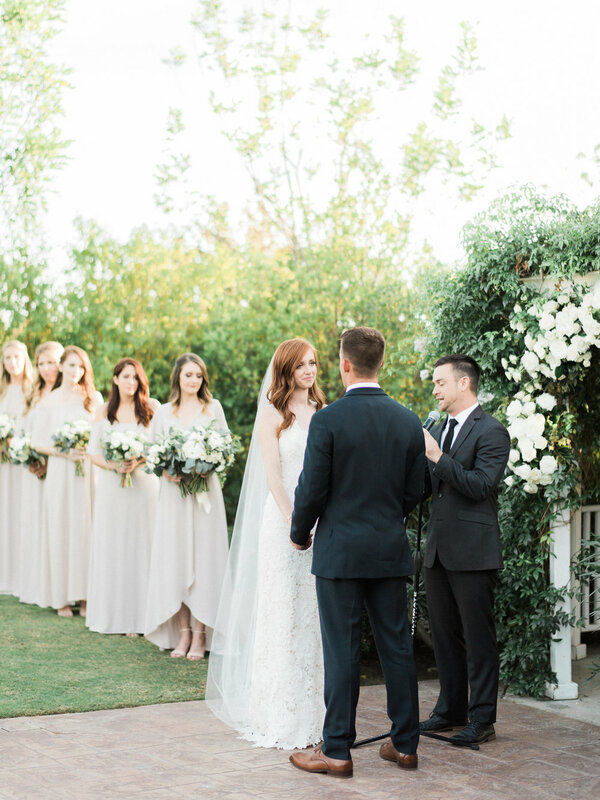 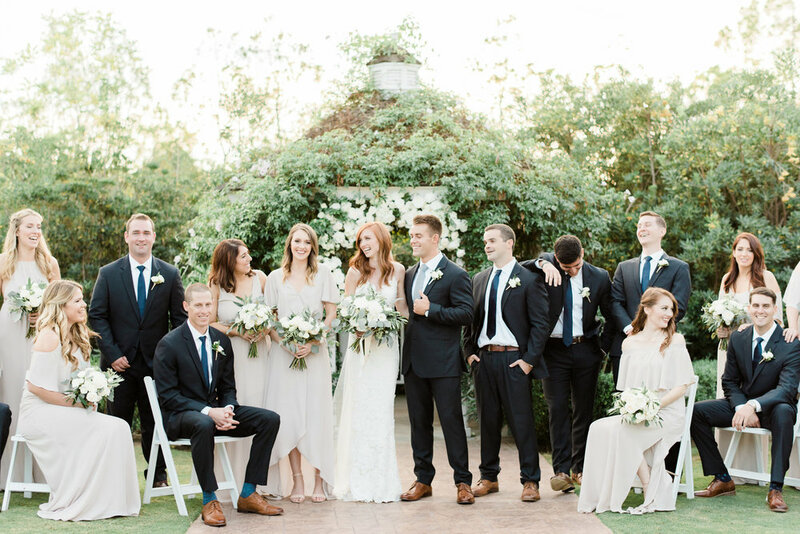 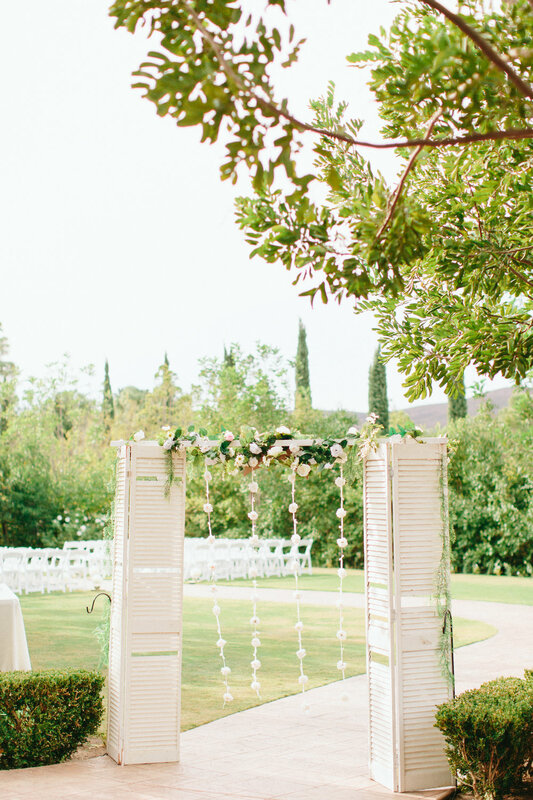 Here at Carmel Mountain Ranch Estate, we believe that the start of your new life together or any celebration should be nothing less than extraordinary. 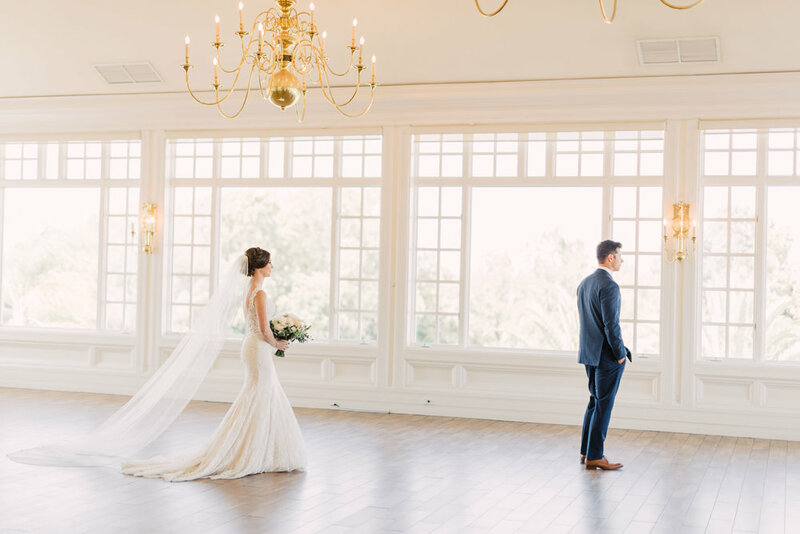 Our remarkable reputation for outstanding service, exceptional cuisine, and our attention to detail will make your wedding day unforgettable. 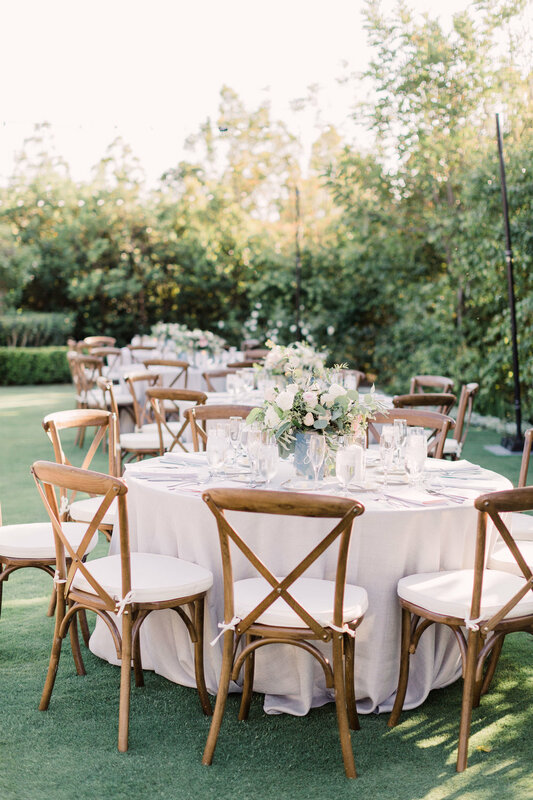 Our outdoor gardens offers the ultimate open-air wedding experience with your reception only steps away in our spacious Mountain View Terrace Room with 180 degrees of breathtaking views of the mountain terrain. 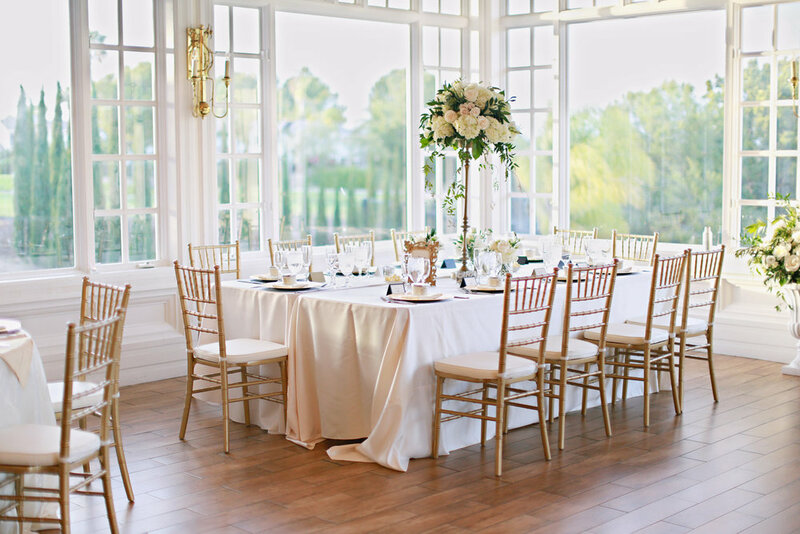 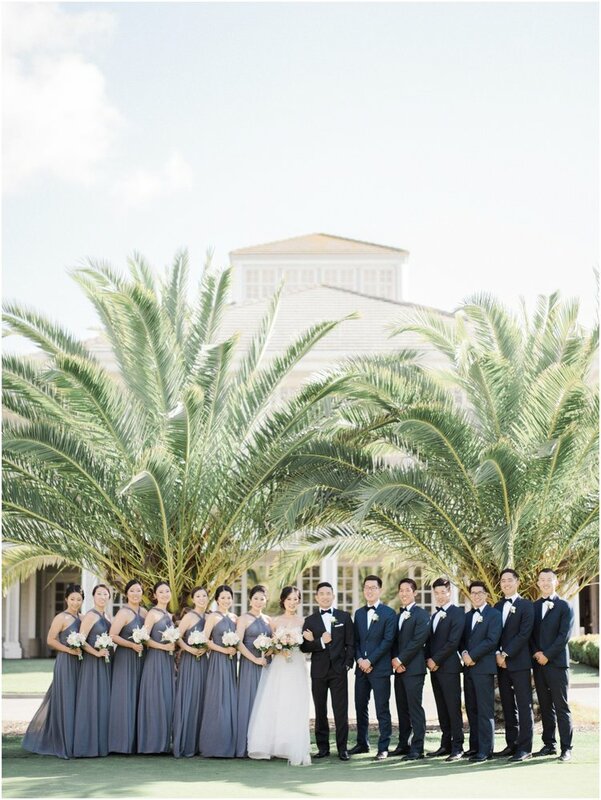 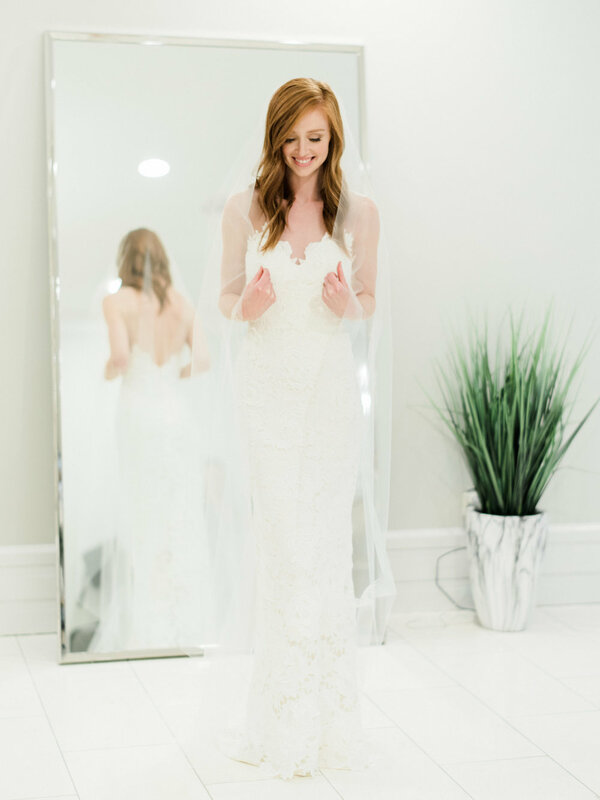 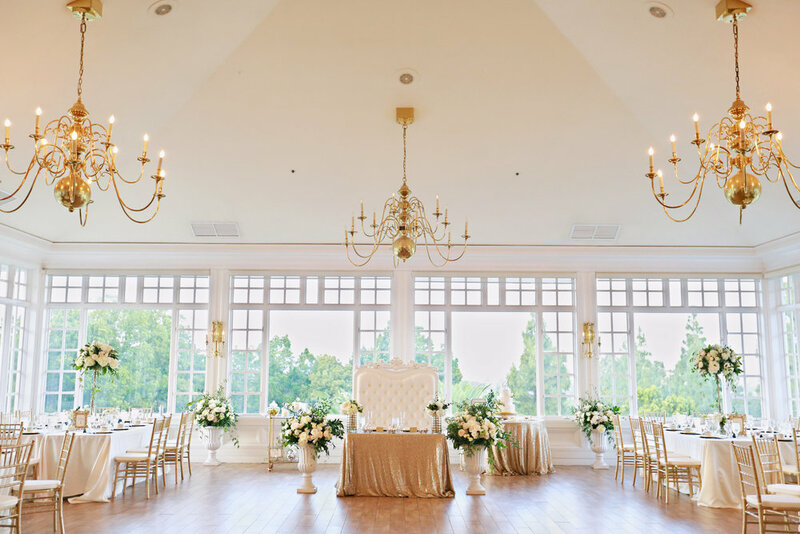 Complete with elegant settings, ornate chandeliers, high vaulted ceilings, crown molding, custom hardwood dance floor and all the extras, our wedding staff will ensure your special day is nothing less than perfect. 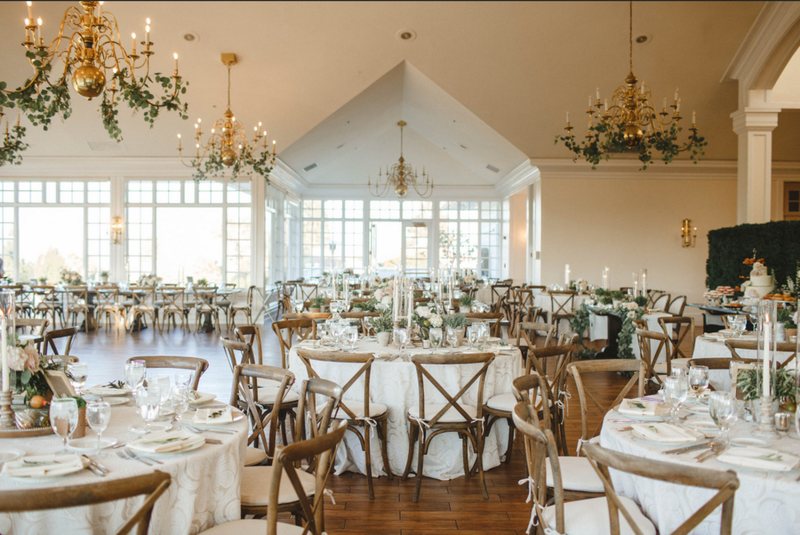 For more information about our Wedding Packages and Reception Options please inquire below. 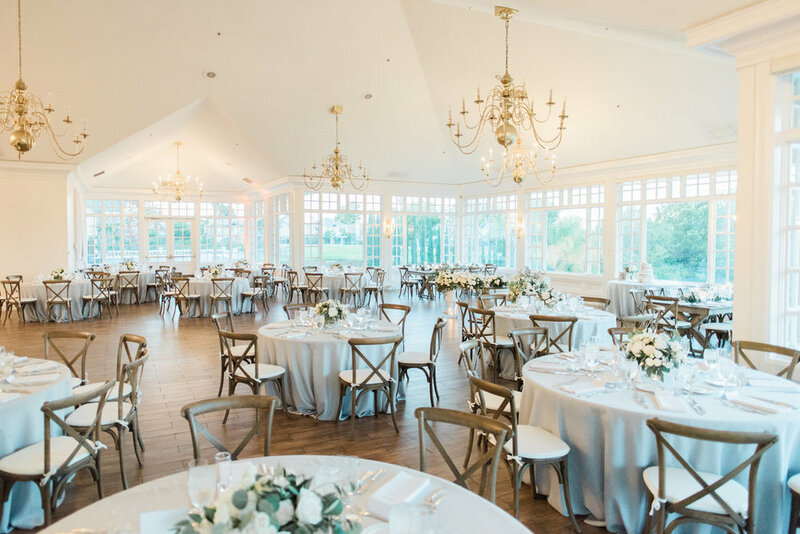 Someone from our Catering Department will be happy to set up an appointment with you to come in and tour our venue and go over all of the pricing options with you.